There are two types of links: Internal & External. Link Juice points to the importance or weight-age of the Link. The Quality & Volume of links are the significant factors for the search engine factor. It also refers to power or equity passed to a site via links. 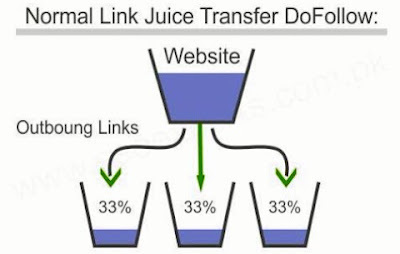 Link Juice is the amount of positive ranking factor that a link passes from one page to the next.